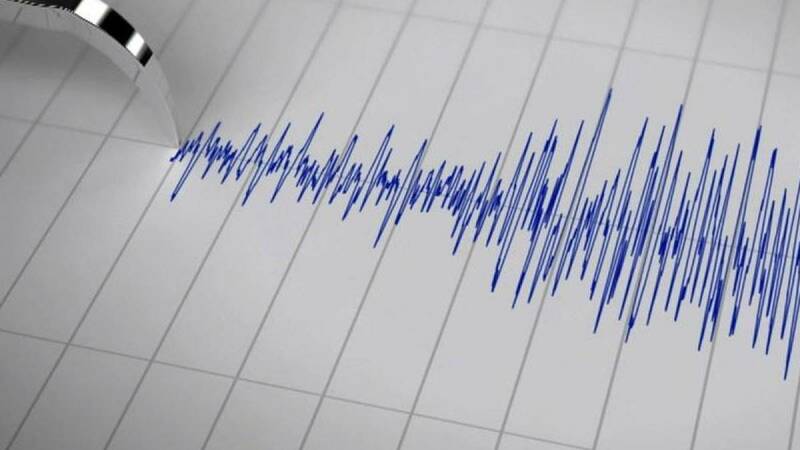 New Delhi : A minor earthquake of 5.5 magnitude struck India-Myanmar border region on Tuesday morning at around 7:11am, said India Meteorological Department (IMD). No damage or casualties have been reported so far. # Mild tremor of 5.5 magnitude struck India-Myanmar border region, said Indian Meteorological Department (IMD). # A 3.1 magnitude earthquake also struck Karbi Anglong district in Assam at 5:30 am Tuesday morning. # Tremor was also felt in Guwahati in Assam, said a news agency.